No filters to wash. No bags to buy. 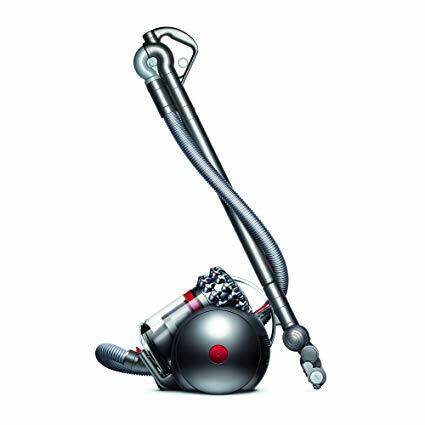 Dyson Cinetic™ technology separates microscopic dust that potentially clogs other vacuums. Self-rights when toppled. 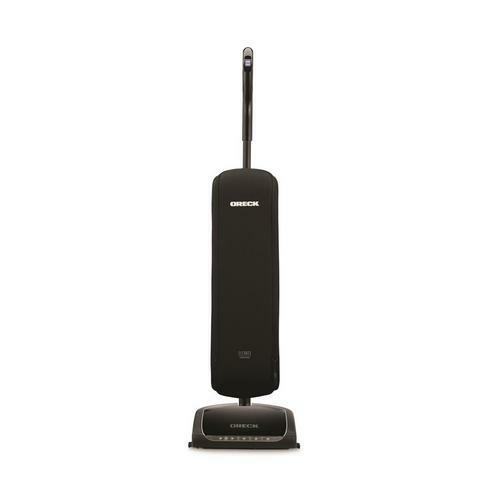 With a self-adjusting cleaner head for all floor types. 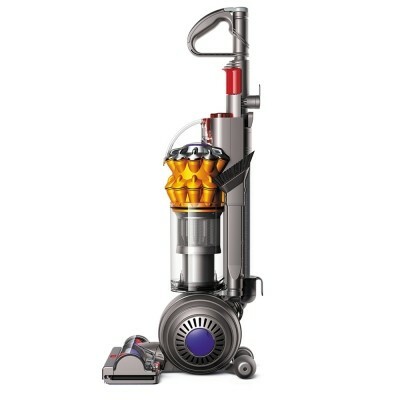 Engineered for homes with pets.